Nice to do business with good people. 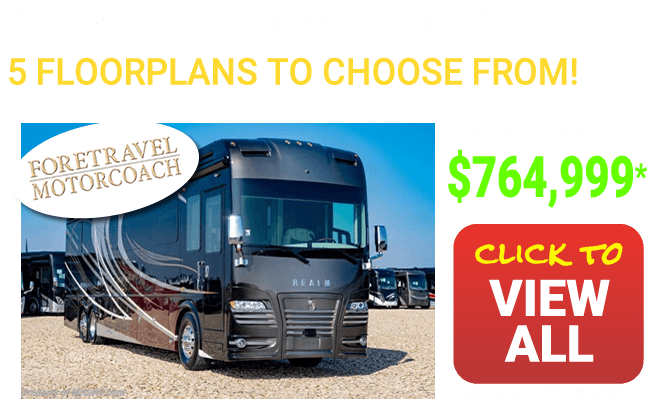 American Coach Dream RVs for Sale at Motor Home Specialist, the #1 Volume Selling Motor Home Dealer in the World as well as a full line American Coach RV dealer. 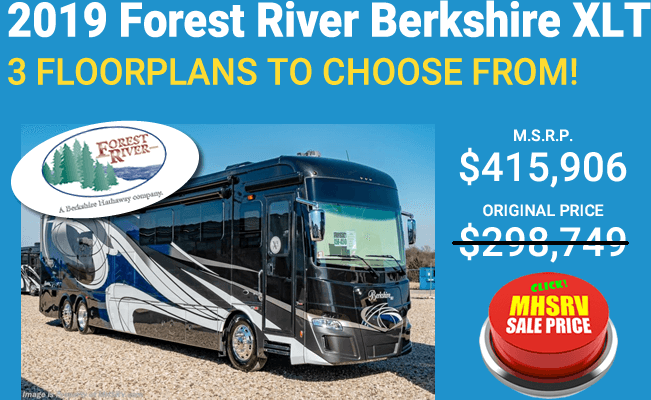 Motor Home Specialist is your Diesel Pusher RV Dealer and #1 source for finding not only quality used motorhomes like the American Coach American Dream RV at a genuine, no nonsense low price, but now you can do the same when shopping new RVs! Along with the American Dream, MHSRV now sell the American Heritage, American Eagle, American Tradition, American Revolution and American Allegiance. 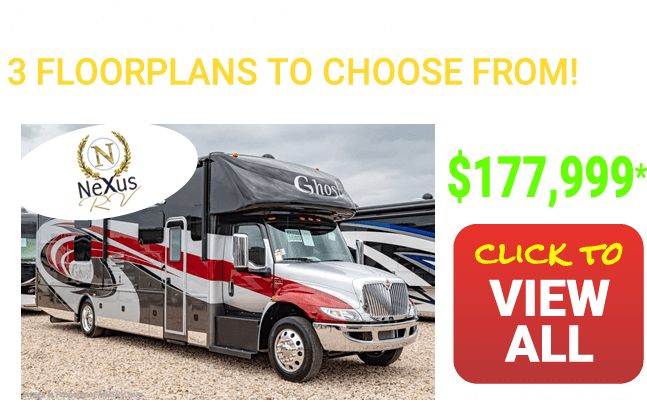 Motor Home Specialist is family owned, family operated, and our staff is non-commission based, so when you shop with us, you get honest, informative, friendly service, no sales gimmicks. 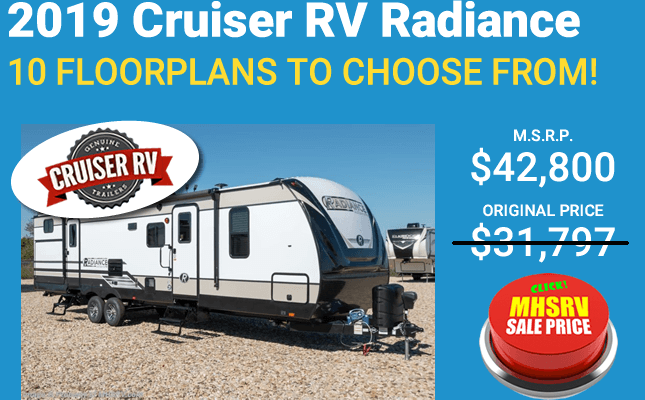 What's more, we post the actual sale price on all new and used RVs and no prices are ever M.S.R.P.! 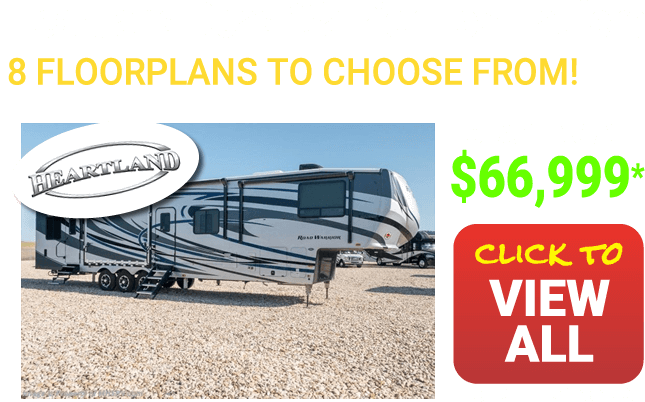 Our website at MHSRV.com is here to make your online shopping experience as easy and informative as if you were right here on our 160-acre Texas RV Dealership in Alvarado Texas just a few miles south of Dallas/Fort Worth. 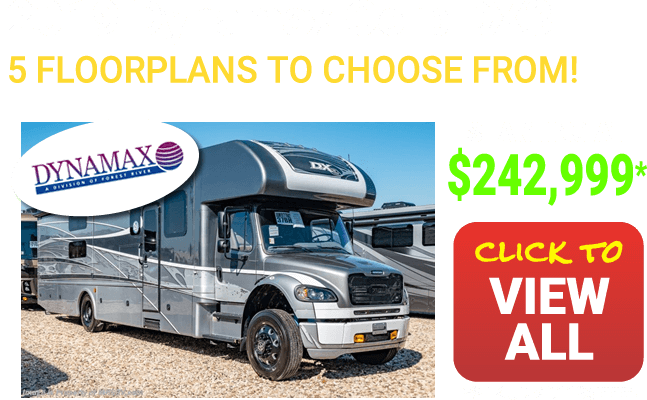 We update our inventory daily to include many detailed photos, options, RV videos and even 360 degree tours, so you can easily shop from the comfort of your own home. 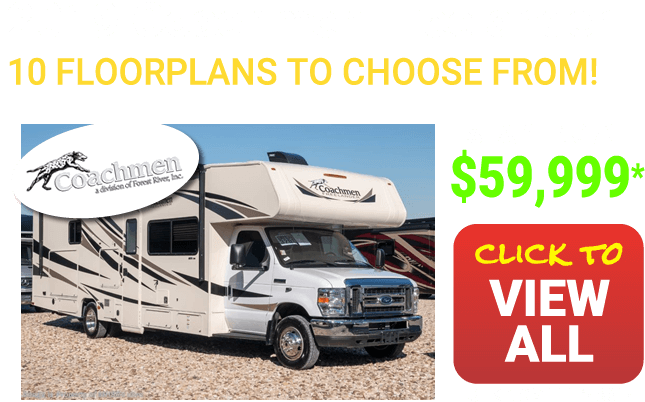 The American Coach American Dream RV was produced to bring you the diesel pusher comfort you would expect on your RV camping vacation, yet to provide a more comfortable price point. The living area of the American Dream RV can provide such possible furnishings as a J-Lounge sofa and leather front seats. While you relax in the living area, you can enjoy the indoor entertainment from such features that may be included as LED TVs and Blu-ray players. 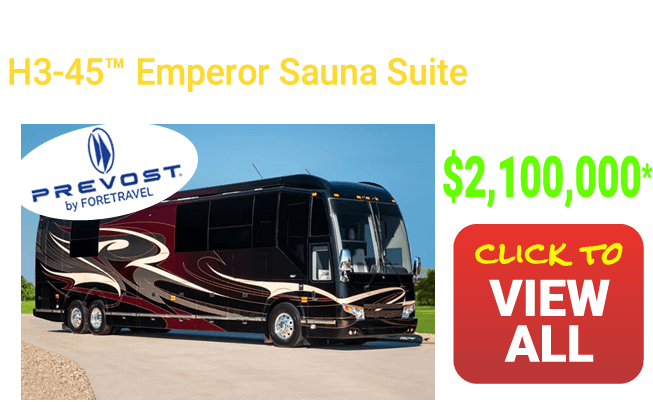 Many American Dream RVs come with four slide outs and even full wall slide-outs for increased spaciousness on this roomy Class A Motorhome. 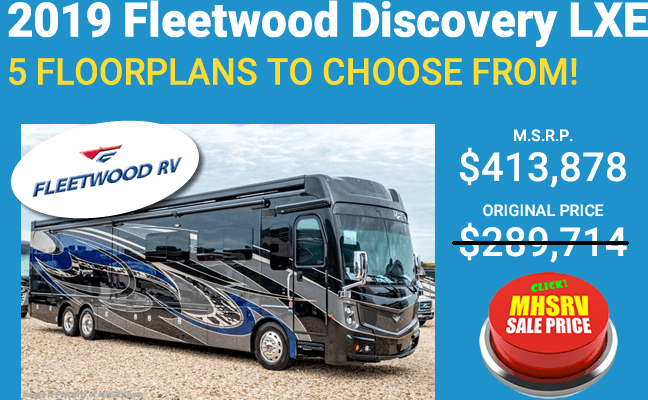 In the American Dream RV's galley, appliances you may find on your model can include a flat top range, an oven, a microwave/convection oven, as well as a possible residential refrigerator. 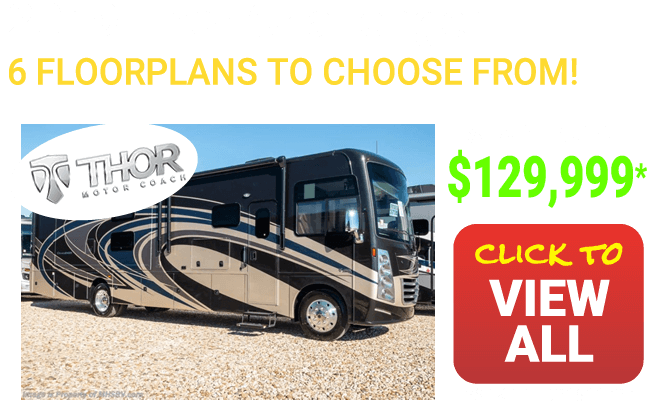 Plenty of storage is available on models with deluxe cabinets, and many American Dream RVs feature beautiful tile flooring throughout for both style and functionality.  In select models, the three ducted A/Cs provides excellent climate control in many American Coach American Dream RVs, even in the bedroom, which often features a king bed and mirrored wardrobe. Floorplans can provide a walk-through bath arrangement, with a skylight over the tub area for added brightness, and even a possible stack washer/dryer. Outdoors, you can frequently find 4 window awnings for pleasant shading, an electric patio awning, and even an outdoor shower to tidy up after the day's adventures. 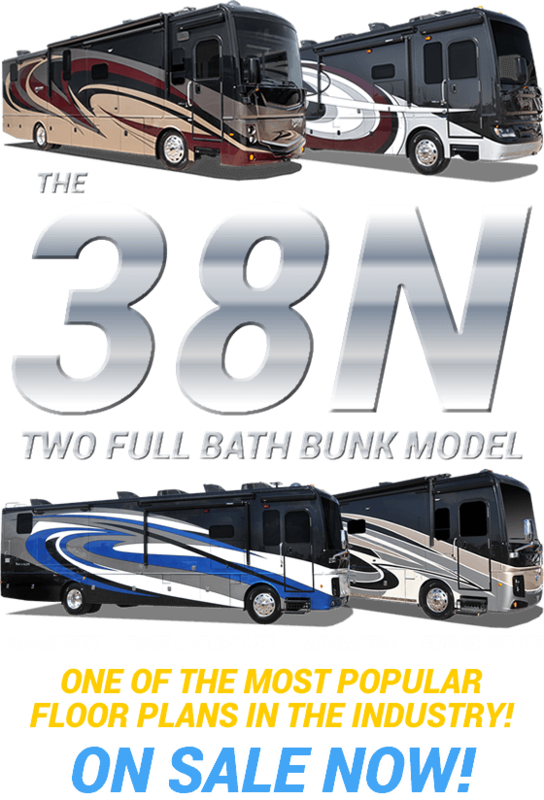 So visit us at Motor Home Specialist about your own American Coach American Dream RV! We apply deep discounts to our prices from the very start, and we never set prices at M.S.R.P. 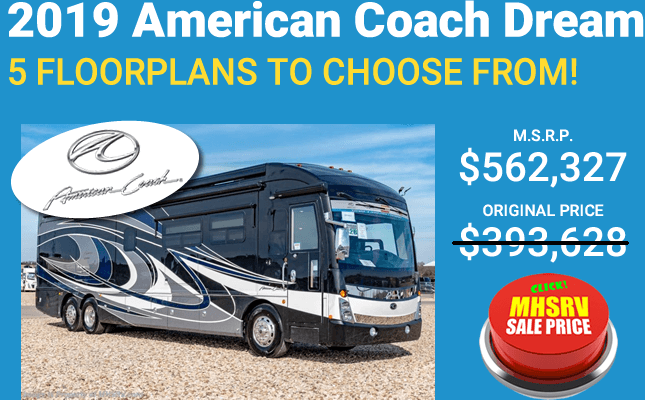 Save a minimum of 25% off all American Coach RVs as well as all other new motorhomes. 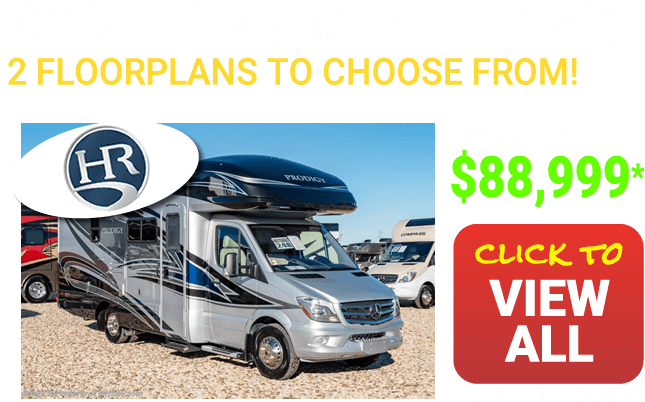 Our actual prices are posted on all of our vehicles, both on our lot as well as online, so you when you shop with us at mhsrv.com, you get the same no-hassle pricing from anywhere in the country. 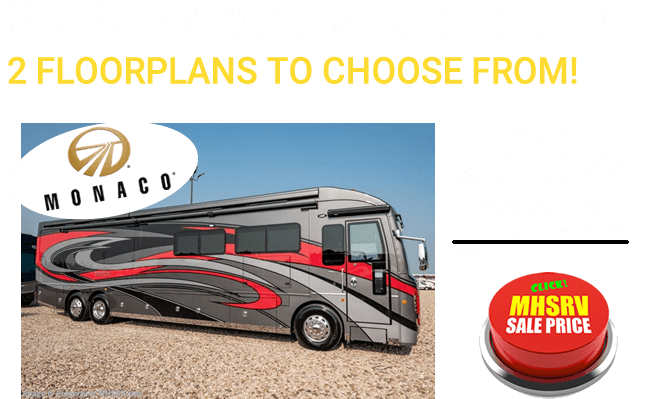 Motor Home Specialist is a high volume dealer, not a high priced one with sales guys that are not paid by how expensive a unit is. 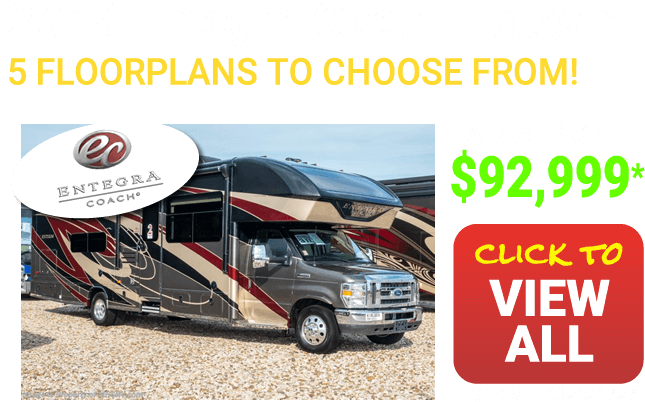 This lets us genuinely help our customers find the right RV for them at a price that will save them money. 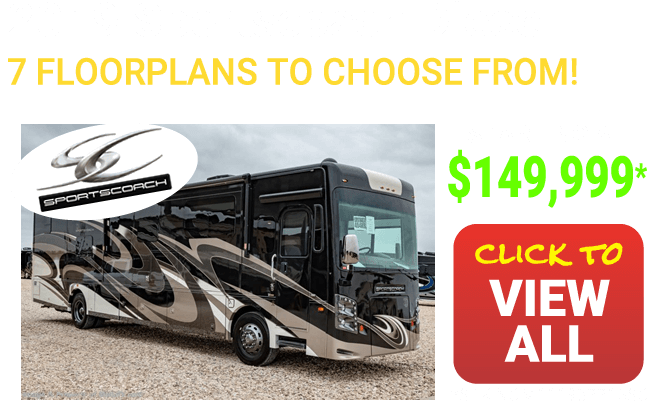 At Motor Home Specialist you'll find all your favorite American Coach models and you'll find them at our everyday low sale prices that have made us #1. 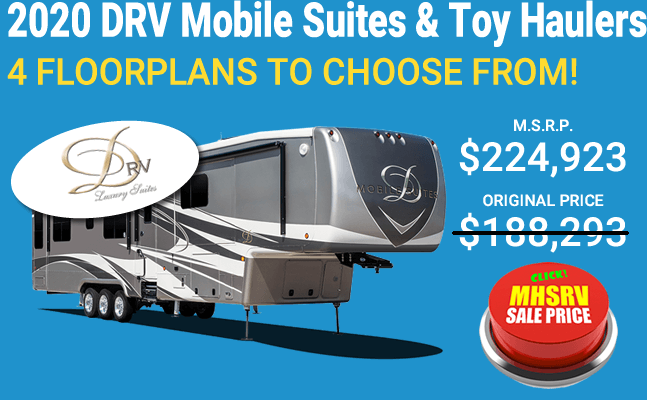 For complete and up to date details on this model please contact a MHSRV representative today. You'll be glad you did! 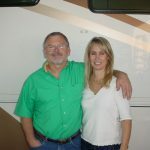 Click here to view American Coach Dream RV Reviews.